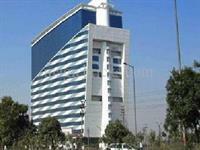 Looking for a property in Sector 143? Have a property in Sector 143? 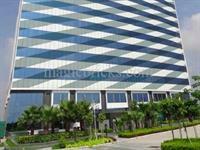 Sector 143, Noida is rated 9 out of 10 based on 1 user reviews. Have a good knowledge of Sector 143? Share it and become a Locality expert. Galaxy Saraswati Vihar, gated community, with club house and other recreational facilities in Galaxy Saraswati Vihar, Sector-143,Noida. 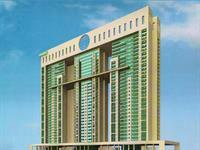 Saha Amadeus offers fully furnished 3, 4 BHK apartments with all aspect modern amenities features and located at Sector 143, Noida Expressway. 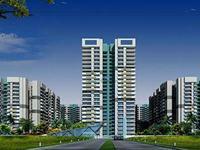 offers luxury- oriented apartments in Noida. Having a beautiful landscape with spacious and over 824 Houses.It offers 1 / 2 BHK low cost Studio Apartments.The units available are 1bhk Apartments with Sq.Ft. 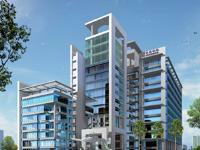 470 & 2bhk Apartments with Sq.Ft. 840-875. 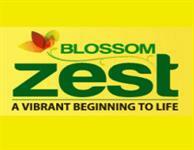 Logix Blossom Greens in sec-143 Noida offers luxury 2,3,4 BHK, penthouses and villas with private parking area exclusive tower dedication to senior citizen with a dedicated lush green meditation, park vaastu compliant. 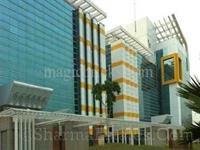 Sikka Karnam Greens is an attempt to redefine exuberance.It is a project that fulfills all the expectations with regard to the location,standard of constructions ,design,ethics,product quality and the best of the amenities and facilities. 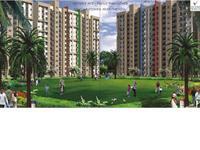 residential plots at Sector 143, Noida. 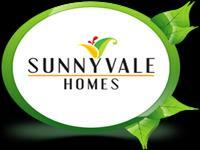 Jaypee Sunnyvale Homes offers suitable residential plots at Sector 143, Noida. 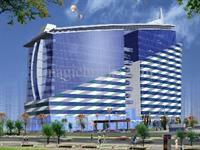 The ideal location of the project makes it well-connected with Delhi NCR. 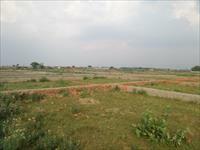 Plots are available at various sizes ranging from 128 sq.mt. to 200 sq.mt. 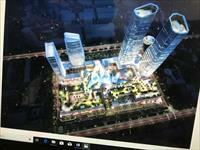 Sector 143 Noida nearby sector count 142 metro station under 1 km.